Your guide, Steven, grew up in Southern California and inherited a profound appreciation of Italian art and history from his father who served in Italy during World War II. As nomadic as his biblical forefathers, he has resided in Europe at various intervals before definitively returning to Italy in 1989 to create a home and study art history at the Università degli Studi in Florence. 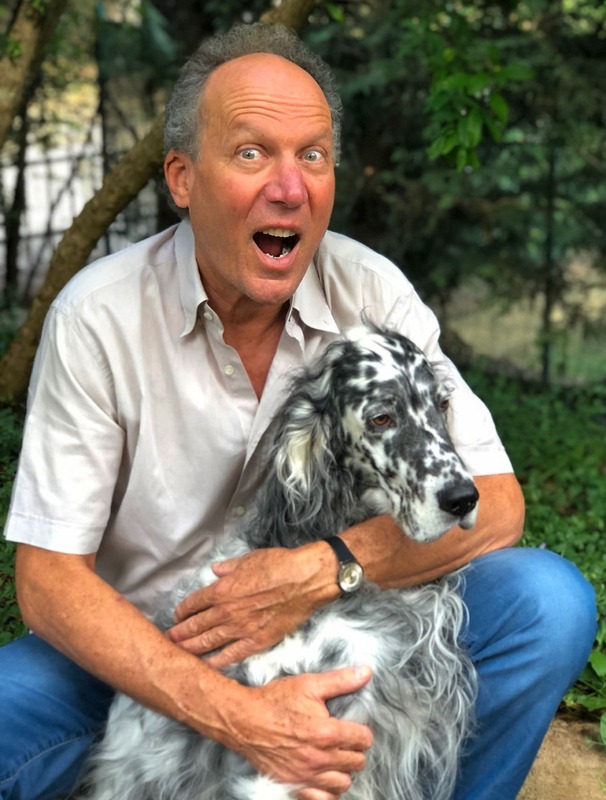 He speaks, reads and writes in Italian and French and is passionate about his English Setter, wine, woodworking, and gardening. Increasingly, he finds himself amidst an alien culture and, like the Italian Jews themselves, often in a world very foreign. JEWISH ITALY is more than his repudiation of national confines, insatiable appetite to travel, a means to a livelihood, research or an education. They are his tours of the Jewish soul. Jason is a native Italian from an old and distinguished family that includes scientists and writers well known in Italian society. An attorney admitted to the practice of law in the State of New York, he has always held an avid affinity for the Jewish history of Italy. He resided in Italy for many years and now lives in Sun City, Arizona with his wife, Marisa. 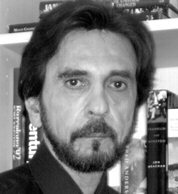 He passes leisure time photographing the desert, continues to write mystery novels under the name of Joseph Steven, and is active in the area's Jewish community. Over the years, he has persevered in making the Jewish-American community aware of the rich tapestry woven by Italian Jews and their worldwide contributions to the world of science and letters. He is fluent in Italian, Spanish, Catalan, and English and our contact within.